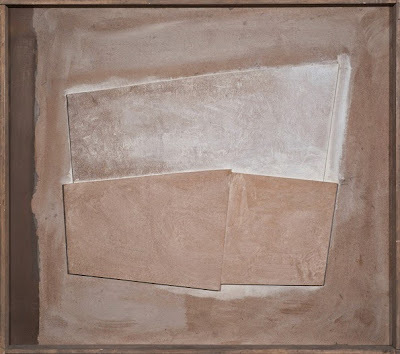 Ben Nicholson (1894–1982) was one of the most radical British artists of the twentieth century. Over the last few years there has been a dramatic rise in the appreciation for modernist abstraction, in particular the work of the Italian informal artists and the Zero Group from Holland and Germany. 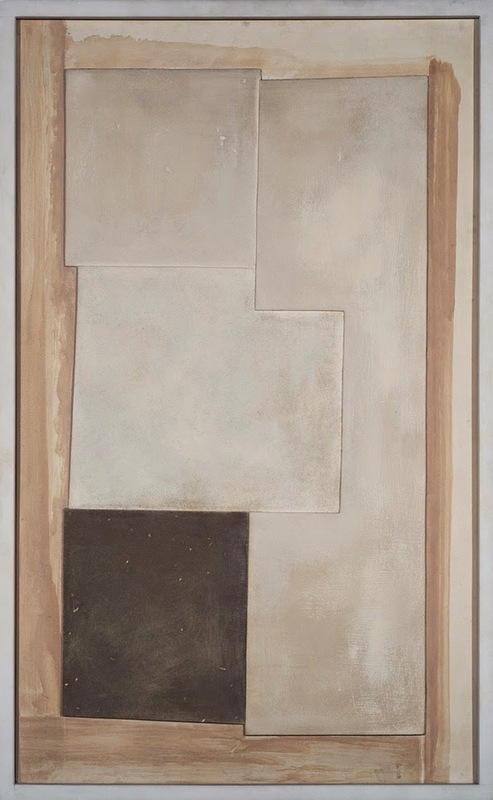 This exhibition will consider Nicholson’s importance in the context of these international abstract movements. With 10 works, including drawings and paintings, it will trace his development from the 1930s to the late 1970s. 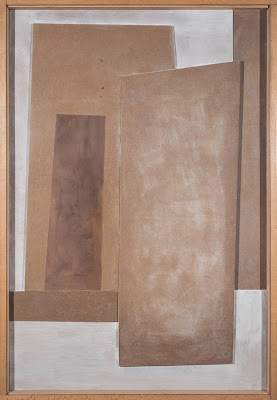 As Nicholson travelled widely throughout Europe, living in London, Cornwall and Switzerland, he brought a fresh approach to the language of abstraction. Nicholson began his career as a painter of still lifes and landscapes. However, during frequent trips to Paris in the 1930s, where he met Mondrian, Braque, Brancusi, and other leading artists, he turned increasingly towards abstraction. He joined the group Abstraction-Création in 1933, alongside Helion, Mondrian, Herbin and Arp, and in the following years became the principal link between abstraction in mainland Europe and the UK. Working in neighbouring studios in London, Nicholson and Mondrian explored the interplay between abstraction and representation. In 1958 Nicholson moved to Switzerland, settling near Lake Maggiore. 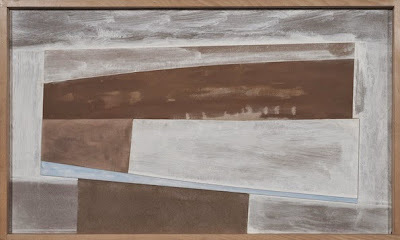 His painted hardboard reliefs from this period show Nicholson responding directly to the landscape as he used razor blades and chisels to carve into the surface. 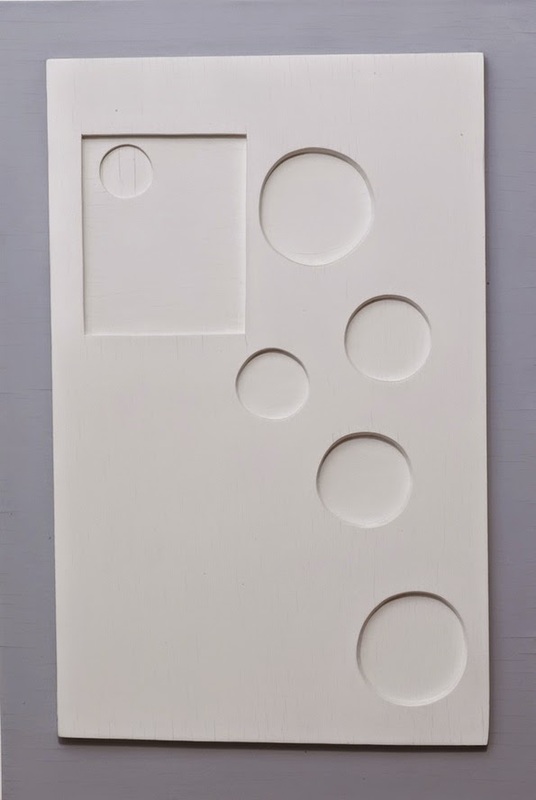 In 1964 he made a concrete wall relief for Documenta III in Kassel, Germany, an exhibition which showcases the most radical contemporary art of the time. Nicholson’s work was included alongside that of Afro, Burri and the Zero Group’s Heinz Mack, amongst others. His work had a strong dialogue with these artists whose work called for simplified forms and colours, and the use of everyday materials. By 1971 Nicholson returned to Hampstead, England and continued to assimilate ideas from the movements he had engaged with across Europe. At this time, his friend and neighbour Herbert Read, who championed Nicholson’s work, demanded that it be understood in the context of international abstraction. In his reliefs of the 1970s Nicholson incorporated curved forms which suggested movement beyond the edge of the art work. 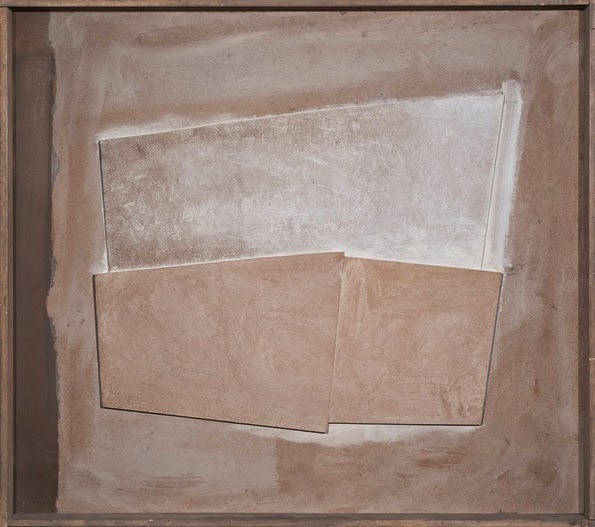 Whilst abstracting the surrounding British landscape, Nicholson’s late works show, above all, his desire to create what he termed “a powerful, unlimited and universal language".